News Update: Mutiny Orlando set for June 8, 2019! The most fun you’ll ever have on a golf course. The Mutiny Golf Holes are what make The Mutiny different from any other golf tournament! Each hole has a surprise or two (or three or four) in store making sure golfers never truly know what to expect around each corner. There is a reason we sell rolls and rolls of raffle tickets at The Mutiny – we have amazing prizes! But you don’t have to buy tickets to win big. There are plenty of chances to score raffle tickets on the course, as well. What’s a golf tournament without a fun dinner and awards ceremony? And like every other aspect of The Mutiny, we go big! Every registrant gets a fully-catered, delicious buffet meal with specialty desserts to fit each year’s theme. The Mutiny has the biggest prizes, coldest beer and by far the craziest golf challenges you’ve ever seen. Putt with a hockey stick, tee off on your knees, sink a giant beer pong ball, and best yet – raise money for charity! 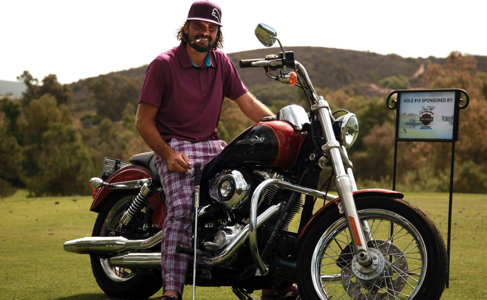 The Mutiny is perfect for golfers and non-golfers alike with plenty of laughs for everyone! Every cent of proceeds made at this one-of-a-kind fundraiser goes directly to Point the Way Foundation to support our hard working and always deserving military families. Support a great cause and have a ton of fun doing it. Make a difference while making new contacts and customers at the annual Mutiny Golf Scramble! To date, this event has raised thousands of dollars for charity and invites you to join us as we aim to have the best year yet! Sponsors of the Mutiny Golf Scramble have exclusive access to a unique group of individuals who like to 1) have fun, 2) give back, 3) build relationships and 4) do business with companies that also like to have fun, give back and build relationships! Not a golfer but want to get involved? We’d love to have you. Don’t play but want to be a part of The Mutiny? Then volunteer!! Our volunteers have just as much fun as our players, and best yet, every cent raised goes to charity! Rest assured, your efforts and time will be paid forward over and over again. Volunteers receive a t-shirt, snacks, drinks, dinner, good karma and lots of laughs for your time. Get a group of friends or family together and come out for what just might become one of your favorite days ever! Mutiny San Diego: Point the Way Foundation’s mission is to support charitable endeavors for the families and children of civilian and military communities. The organization’s main objective is to serve as a supporting charity that helps bolster the fundraising efforts of established 501(c)(3) organizations that are in need of financial support. Mutiny Orlando: Wingmen Foundation supports children, individuals and families living with a blood disorder or cancer. Through education, financial assistance, fitness and advocacy Wingmen Foundation strives to empower those affected by these conditions. Exercise and physical rehabilitation can prolong the lives of patients while providing a better quality of life; Wingmen Foundation makes a difference through their many programs and financial assistance platforms. 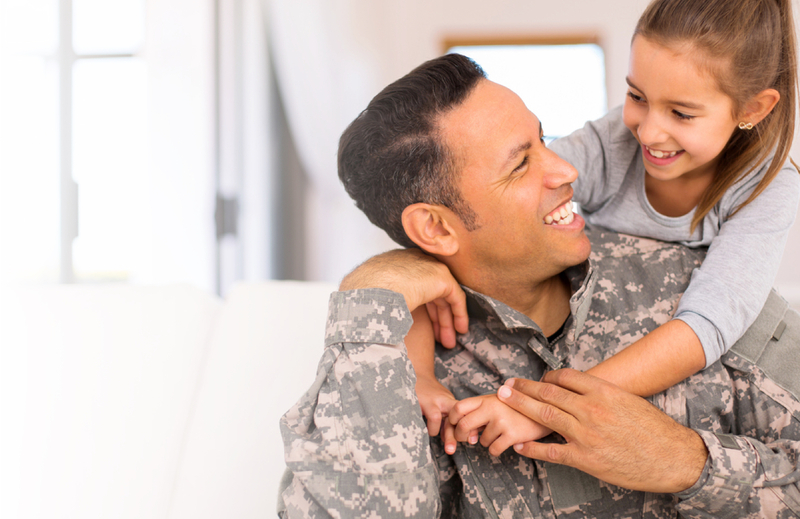 Point the Way Foundation’s mission is to support charitable endeavors for the families and children of civilian and military communities. Our main objective is to support organizations that we and our supporters are passionate about. These include Military non-profits such as the Wounded Warrior program and the Armed Forces YMCA; these include Children’s charities such as Boys & Girls Club and Toys for Tots; these include Community organizations such as local food banks and homeless shelters…just to name a few. 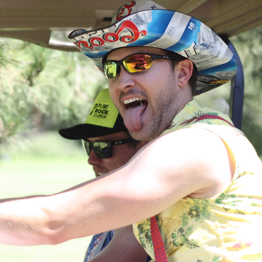 We’ll just go ahead and leave these photos here so you can see just how much fun we have at The Mutiny Golf Scramble. You’ll definitely want to follow us on social media. Better yet – join us at The Mutiny so you can be in future feeds! Keep up with all things Mutiny. © 2017. Mutiny Golf Scramble. All Rights Reserved.